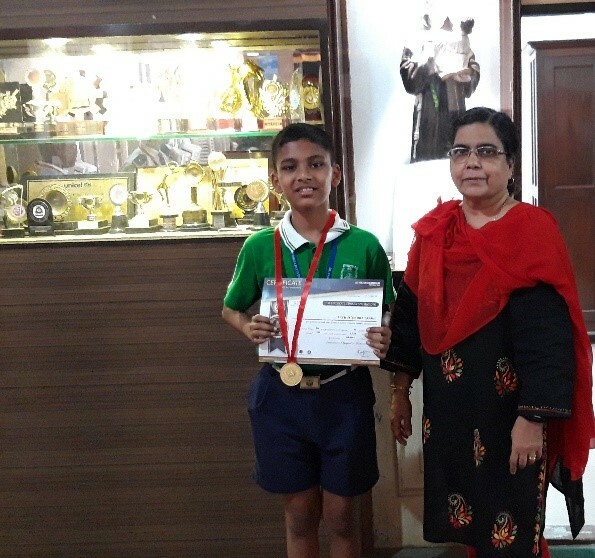 Maths Olympiad exam was held on 12th December ,2018. Altogether 35 students participated from std 5 to 10. Among them two boys received the medals. 2. Vikas Vijay Londhe (Silver medal).